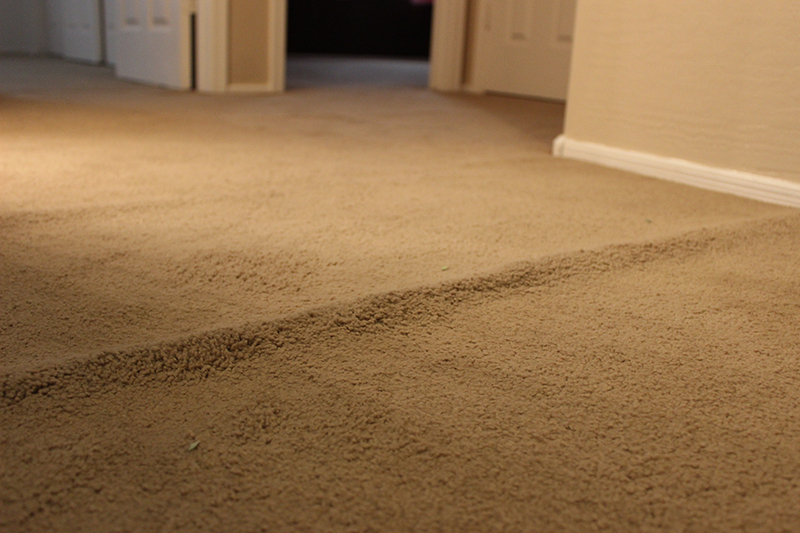 Did you know that for your carpet to be properly installed, it needs to be stretched? Most customers today do not know this. 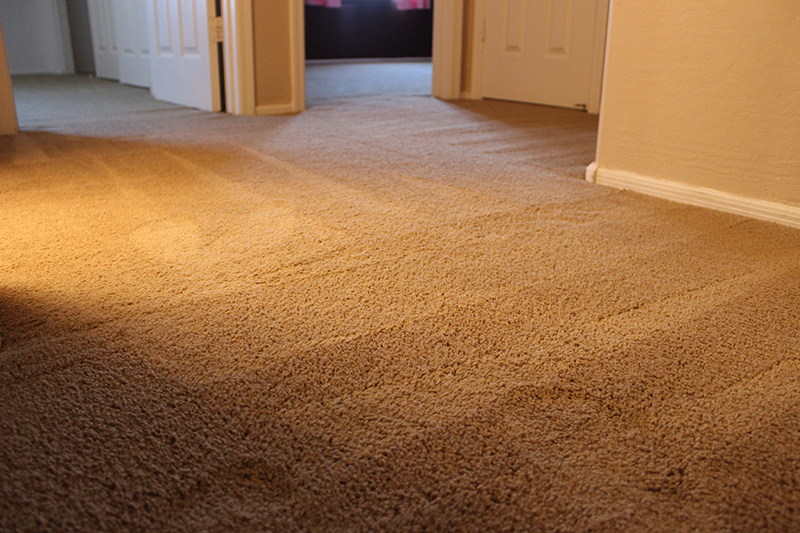 If your carpet has wrinkles in it, you need to call the professionals at Carpet Repair Chicago. We fix the problems that the amateur carpet installers create! We resolve your problem by using our handy dandy power stretcher. This incredible tool gives us the power to stretch your carpet the way it should have been done originally. After your carpet is sufficiently stretched, we attach it to the tack strip. This is a simple repair that we can complete in a day. To learn more about our carpet stretching service give us a call today at 312-313-1842.